With thanks to andy_k_250 for the original list and ,^…^, for the update. Hi, all links on this page are dead. Any way to reset them, please ? moth3r moved the fixed and updated links that were here to the first post, so I think it's better to delete them here and leave only there, to avoid confusion. Thanks - I've used that to update the first post. Thanks to you to have moved them to the first post, and deleted the non working links; it's better for the whole forum to find them there. Is it allowed to link to preservation outside the forum? You are allowed to link to threads on other forums, as long as there are no download links there. However, since many of these projects are behind a registration wall on other sites, or get archived/moved/deleted, I suggest the better option would be to start a new thread on this forum to discuss the project. Transformers: The Movie is still in progress. I noticed that you have it listed as having already been released. Not yelling at you, just letting you know this isn't the thread to ask this question in. Star Trek fans know when they edited the original 1964 pilot (“The Cage”) into “The Menagerie”, the voice for The Keeper had to be altered several octaves because the actor had a separate part in the episode. Even though they’ve made The Cage available without that Menagerie material, they still haven’t corrected the voice back to the original. This should be as simple as altering The Chipmunks’ voices and adding it back into the film. Any interest? If there are any others, please let me know. I am proud to say I remember the 80’s! 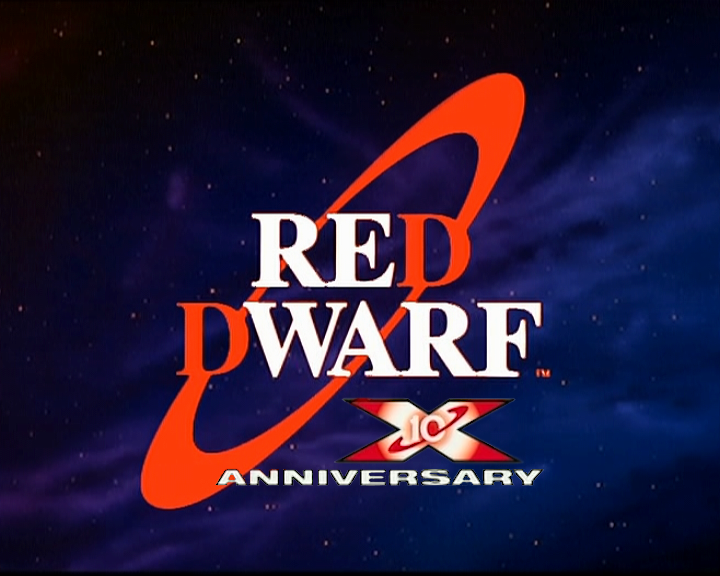 Currently working on: Red Dwarf Night 10th Anniversary. Ive seen a few threads concerning Predator, but it seems the interest has died. Are there any active Predator preservations? It seems every release is sub-par. I’m compiling a pretty complete list (1700+ entries now) of fan edit and preservation projects; I added the ones I updated in the first post, but it was long time ago… now there are many new projects, and also I didn’t add fanedits (IIRC). If someone would give an hand, could first check every link in the first post, and see if the project which was in progress were actually released, and add a release date for every project; drop me a pm in case. ^ This is why we need a like button around here. Great work. I saw that you had the version song of the south 35mm 1080p the size is about 20GB is that right? sorry if this is a dummy question or off topic but if i’m looking to get the Halloween project, where do i go to find it? i can’t find anything on the project page.